What book am I from? Which pictures do I belong to? What Christmas tree am I from? Which book am I in? Which book belongs to us? What Christmas story includes me? Which Christmas book am I in? Which 90's story do I belong to? Which famous story does this illustration belong to? Better luck next time but you are definitely not a baby born in the 90's. You don't know hardly any of these vintage classics! Merry Christmas! You just went back to the 90's and remembered all the best loved Children's classics. Are you a 90's baby! 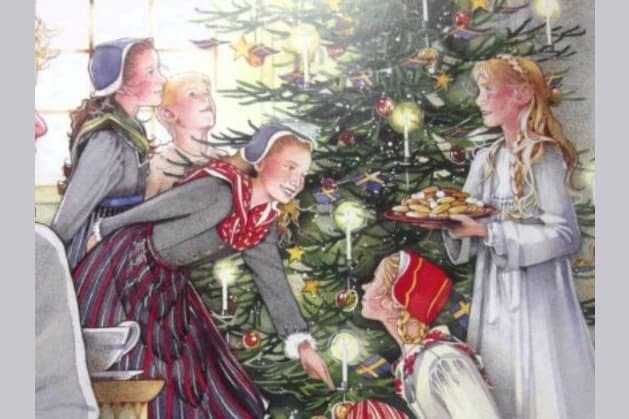 Can you name these Christmas books that take you back?